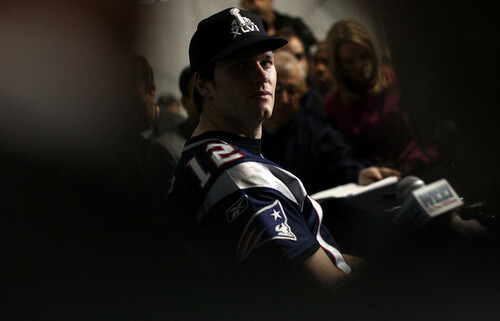 Brady! Pats RULE!. . Wallpaper and background images in the NFL club tagged: superbowl nfl New england patriots. This NFL photo might contain 審判, ump, 野球選手, ボールプレイヤー, プロ野球選手, 右翼手, and 右の野手.